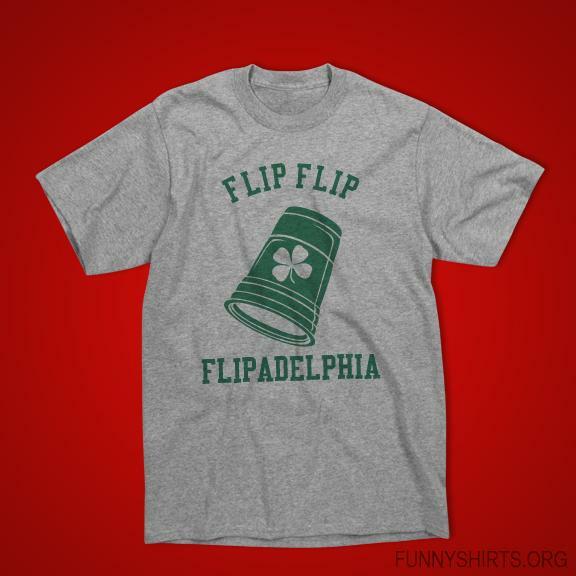 Flip Flip Flipadelphia! 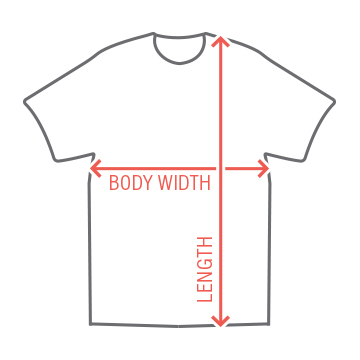 Get ready for your upcoming flip cup match or pub crawl with a hilarious t-shirt. 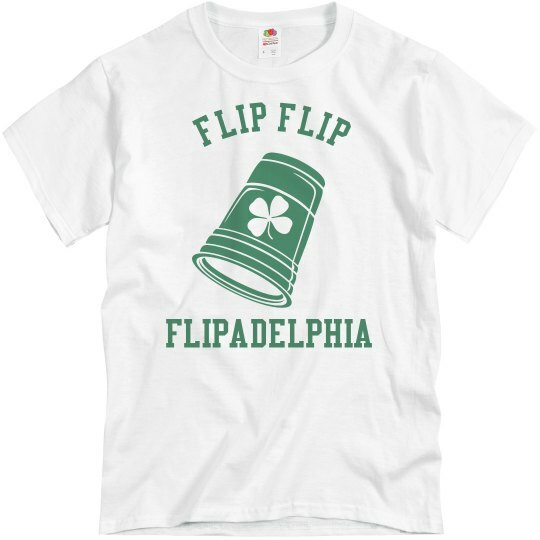 Great for St Patricks Day pub crawls and bar hops.